Scouts at all levels can enjoy interactive programs at the Baltimore Museum of Industry. Scouts learn about history, science and culture while working toward badge requirements. $10 per scout; $5 per chaperone. Reservation required. Please complete the reservation request form below OR contact the Education Coordinator at tours@thebmi.org or 410.727.4808 x117. Discover Maryland’s greatest natural resource, the Chesapeake Bay. Learn about the effects the Chesapeake Bay has on the Maryland region and how our industries and way of life affect the Bay in turn. Scouts will create their own watershed to demonstrate the effects of run-off. Leads to completion of The Chesapeake Bay Badge. Learn how engineers shape today’s world and the many uses and effects of electricity. Scouts learn about the theory and effects of electricity through building a simple circuit, wiring a house, and testing different types of light bulbs. Scouts learn about the history, styles, and techniques of Maryland quilting and make a group quilt to represent your troop. Leads to completion of Quilting-A MD Heritage Patch. Scouts become engineers by designing paper bridges and working with electrical circuits. Working in small groups, scouts are assigned challenges and learn about experimenting, making observations, asking questions and explaining results. Test your thinking skills! Learn about the innovations that have revolutionized everyday life. Leads to the completion of the Engineering Badge. Scouts learn about different types of boats and the importance of the Baltimore Harbor, how to build a boat using recycled materials, and how to stay safe on the water. Leads to completion of Floats and Boats Badge. 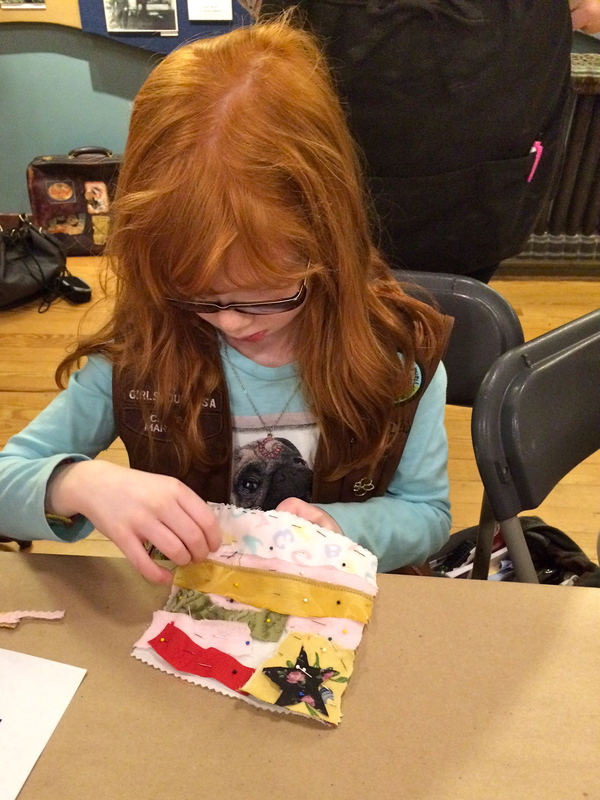 Scouts learn about planes, rockets, and cars and become engineers by creating their own models and making them move. Leads to completion of Motor Away Badge.